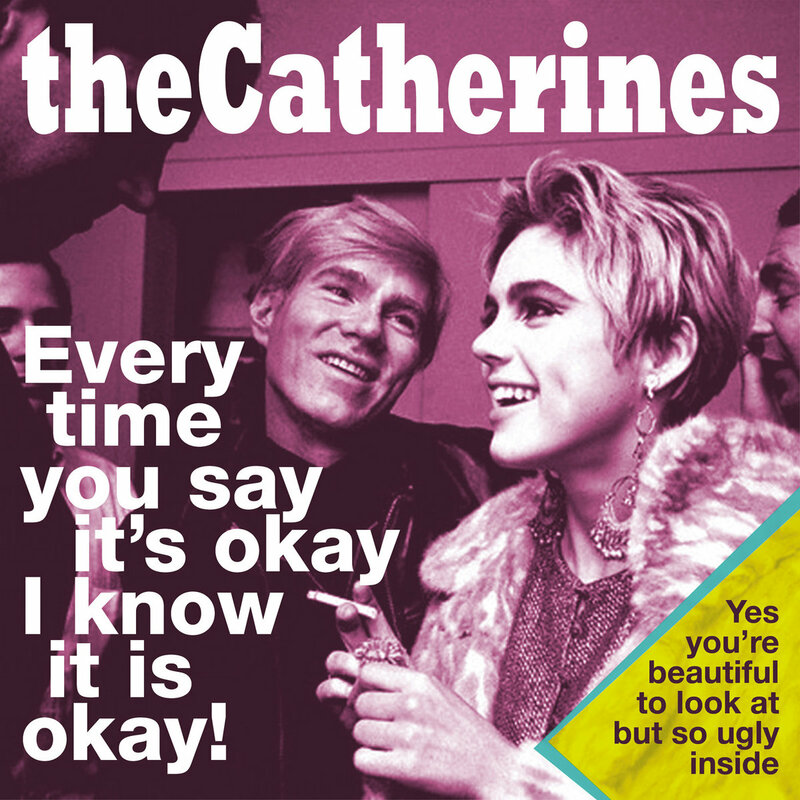 If you are a fan of jangle pop with plenty of fuzz, you will be thrilled to explore the catalog of The Catherines. It is the project of Hamburg, Germany's Heiko Schneider, who offers us classic melodies, bittersweet (and often amusing) lyrics, and arch song titles, all packaged in one or two track digital singles. Listen to some streams below, and then go to Bandcamp and explore some more. It may make you late for a meeting or keep you up late, but life is to be lived.